Andrew Mahaleris is the Regional Field Coordinator for Texas, Oklahoma and Louisiana at the Leadership Institute. In this role he travels to colleges and universities and coordinates with partner organizations to grow the conservative movement on campus. Andrew is a veteran of conservative political campaigns, previously acting as a Field Director for the Massachusetts Republican Party, as Youth Director in Virginia for Ed Gillespie’s campaign for Governor in 2017, and in his home state of Maine as Youth Director for Congressman Bruce Poliquin in 2016 and Data Director for the Maine Republican Party in 2014. 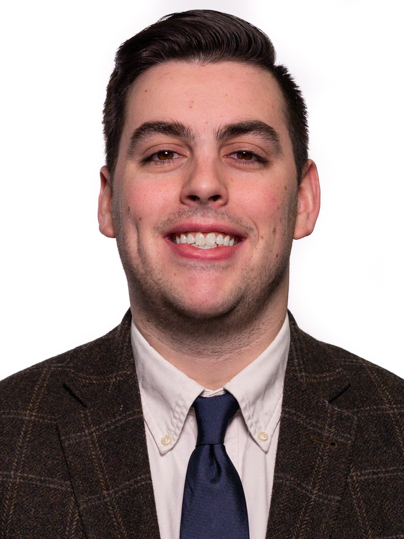 In college, Andrew was elected as the youngest member of the Maine Republican Party State Committee, served on the Executive Committee for the Maine Federation of College Republicans, and as Chairman of the College Republicans at the University of Maine.